Mt. Kidd Ballroom features large windows and ample natural light. 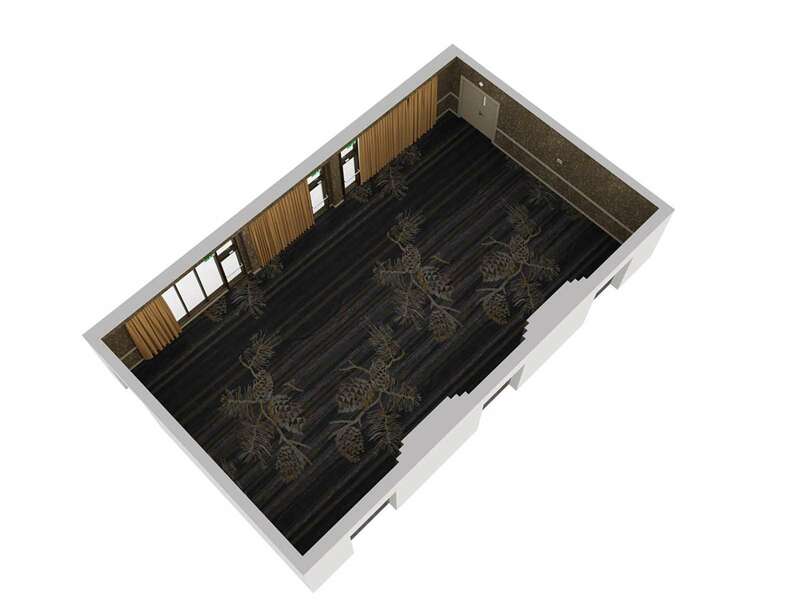 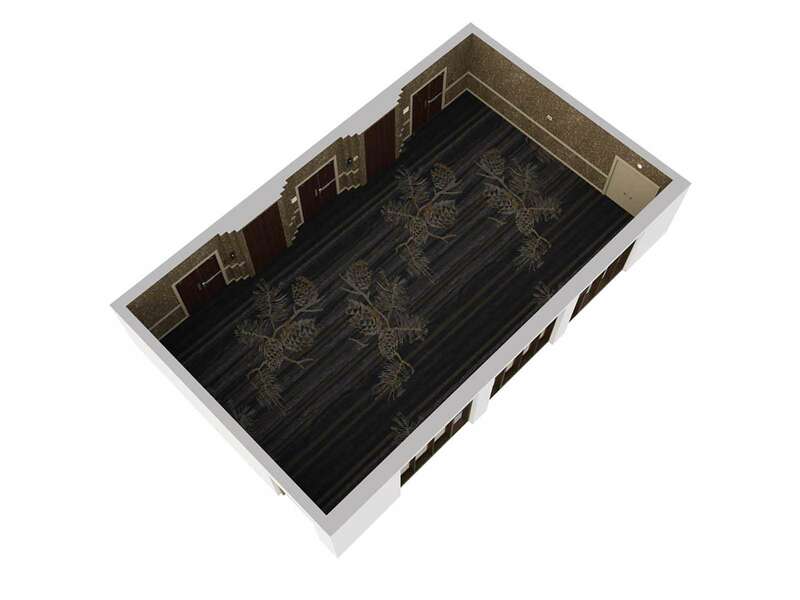 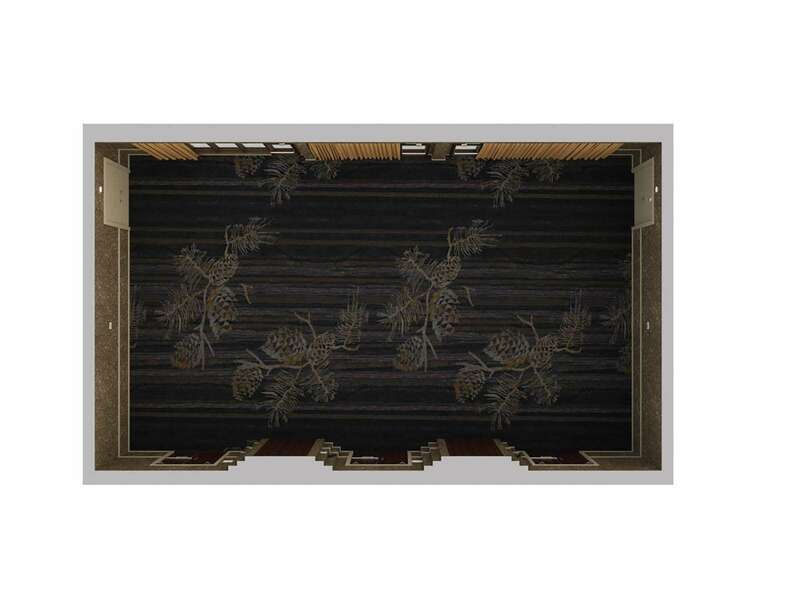 The space can be utilized as a large ballroom or broken into three smaller breakout rooms for more focused work. 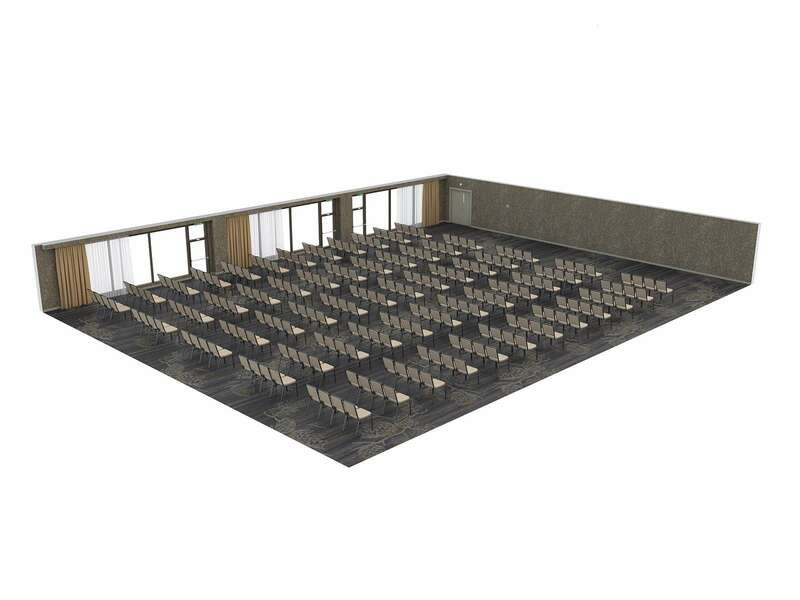 Size of the Room: 3,016 sq. ft.